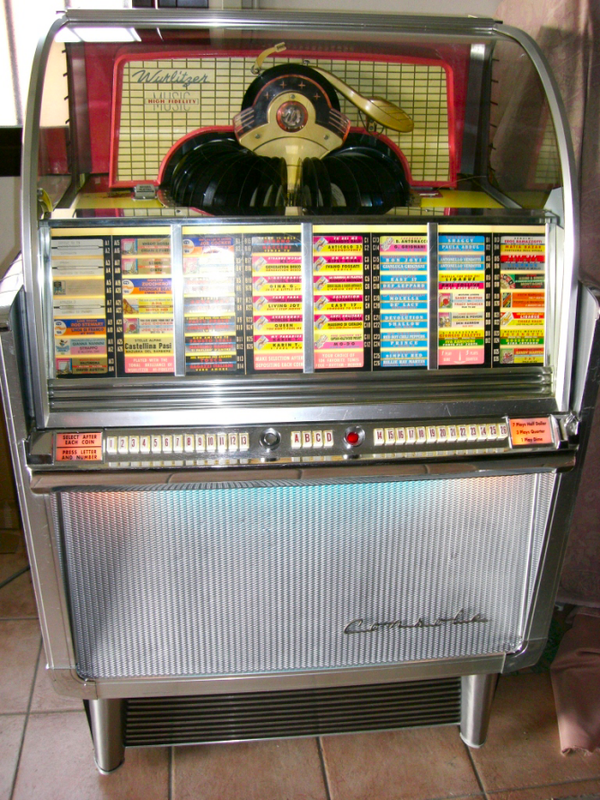 In the age of mp3 players and streaming music platforms, few people remember jukeboxes. Once the staple of bars, cafés and bowling alleys, they held a limited selection of popular songs, which users could dial up and play for a dime or two. Similar to a jukebox of old, individuals seem to cultivate only a limited personal universe of musical tastes. Studies such as this one argue that adolescence is a particularly important time for forming these preferences, and that once the universe has been established, it changes only very gradually over a listener's lifetime. Granted, these days the gadget in your pocket can hold many more tunes than the best Wurlitzer ever could, and in theory the internet offers infinite selection. But services such as YouTube and Spotify build on users' tastes and offer more of the same, driving us ever deeper into the limited realm we have a predisposition towards. It is not unlike the news selection bias created by social media. In Montréal, the festival summer is in full swing (well, jazz, actually) and one of its joys is the opportunity to spend warm evenings aimlessly wandering around the Quartier des Spectacles and letting oneself be surprised by whatever performances are going on at the various outdoor scenes. It is a perfect opportunity to invite serendipity and to discover new acoustic worlds. And so it was last weekend, when a little misunderstanding meant I found myself in front of a different stage than my friends. But onto this stage leaped a woman who had just come back from a lengthy hiatus. In my formative music years, Lee Aaron was Canada's metal queen. Now, two children and three decades later, she has drifted towards solid rock and blues. With her fantastic voice, vivid presence and great tunes, she catapulted herself right into the center of my attention. That same night, I downloaded her music and made her a headliner in my playlists. Out of nowhere, a new sun had risen in my acoustic universe - and reminded me how enjoyable it can be to look over the horizon. But while there are new tunes to sing along, has Lee opened up a new genre to me? Not really. I still love Rock 'n' Roll. So put another dime in the jukebox, baby!